After less than a week, Double Fine has once again proven that it knows how to take advantage of Kickstarter. The developers second Kickstarter campaign, this time for the strategy title Massive Chalice, reached its goal of $725,000 in just over six days. As of the time of this writing, the game has received an additional $25,000 on top of the original goal, and shows no sign of slowing. And the campaign still has 23 days to go. In Massive Chalice, players take on the role of an immortal king training and deploying several generations of warriors to fend off a demonic invasion. The game’s story spans hundreds of years, and as characters get old they will weaken and eventually die. You can choose to force them to keep fighting, or allow them to retire peacefully in the hopes that they’ll settle down with one another and create new generations of mixed-class warriors. The game is in development for Windows, Mac, and Linux, and other platforms are a possibility depending on funding. Double Fine recently added a FAQ for the game to clarify a few things, including: players can choose an immortal king or queen, character bloodlines can be randomized or chosen manually, and multiplayer is possible, again depending on funding achieved. 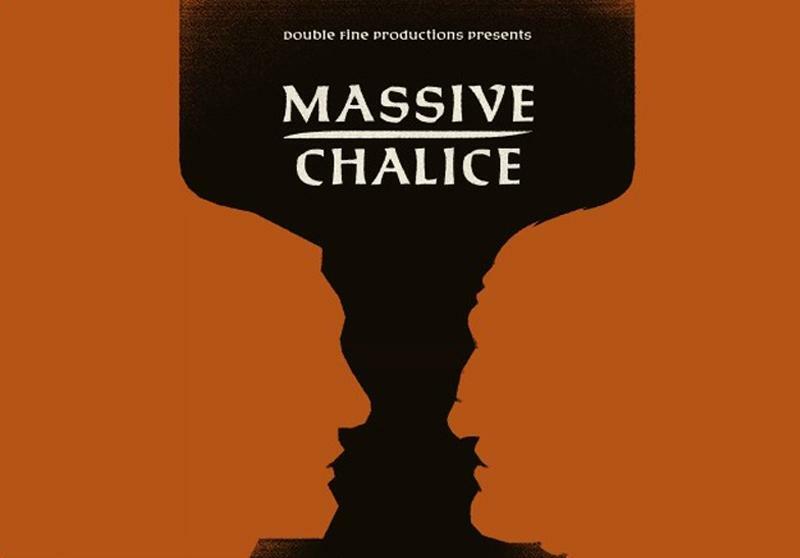 Massive Chalice is Double Fine’s second Kickstarter. The first, for the game that eventually became Broken Age, also surpassed its funding goal by eight times, ultimately earning $3,336,371.